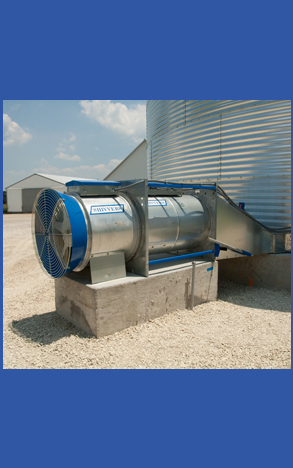 Motor – Totally-enclosed, fan-cooled (TEFC) motors are standard for all Brock GUARDIAN® Series centrifugal fans. Centrifugal Wheel – Dynamically-balanced, seam-welded steel centrifugal wheel features modern air foil blade design to help maximize air performance. 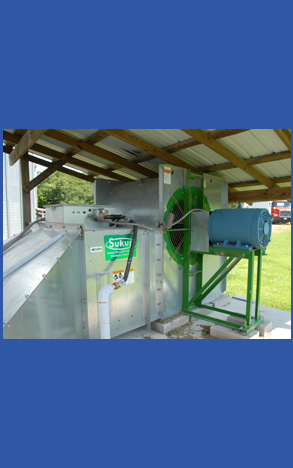 Diverter & Baffle – Diverter and baffle helps to redirect air spilling from the centrifugal wheel to encourage smooth, efficient fan operation. 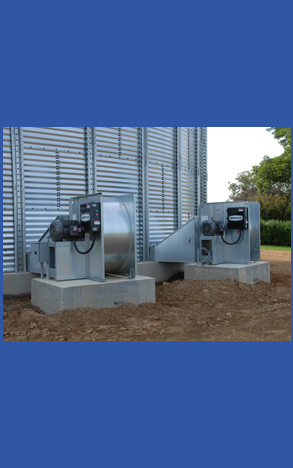 Fan Housing – All Brock GUARDIAN® Series Centrifugal Fans have a reinforced, 12-gauge, galvanized steel housing for durability and long fan life. 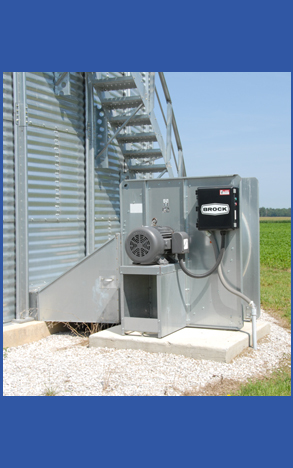 Motor – Totally-enclosed, air over (TEAO) motors are standard for all Brock GUARDIAN® Series axial fans. 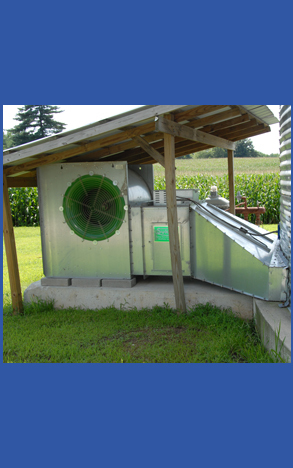 Air Vanes – Air vanes are a standard feature on all 18-inch (457-mm) diameter and larger fans. The vanes aid efficient air flow at higher static pressures by reducing air turbulence. 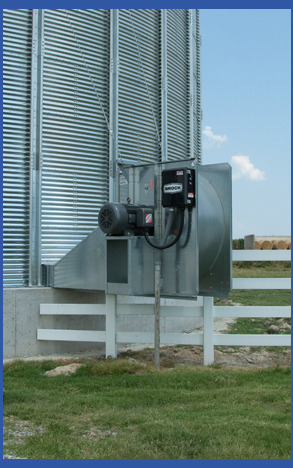 Motor Mount – Two-piece bolt-together motor mount/fan support provides a solid connection for mounting the fan and aids fan stability during operation. Blades – Dynamically-balanced cast aluminum blade has modern air foil design for efficient air handling. Click the logo below for more information.